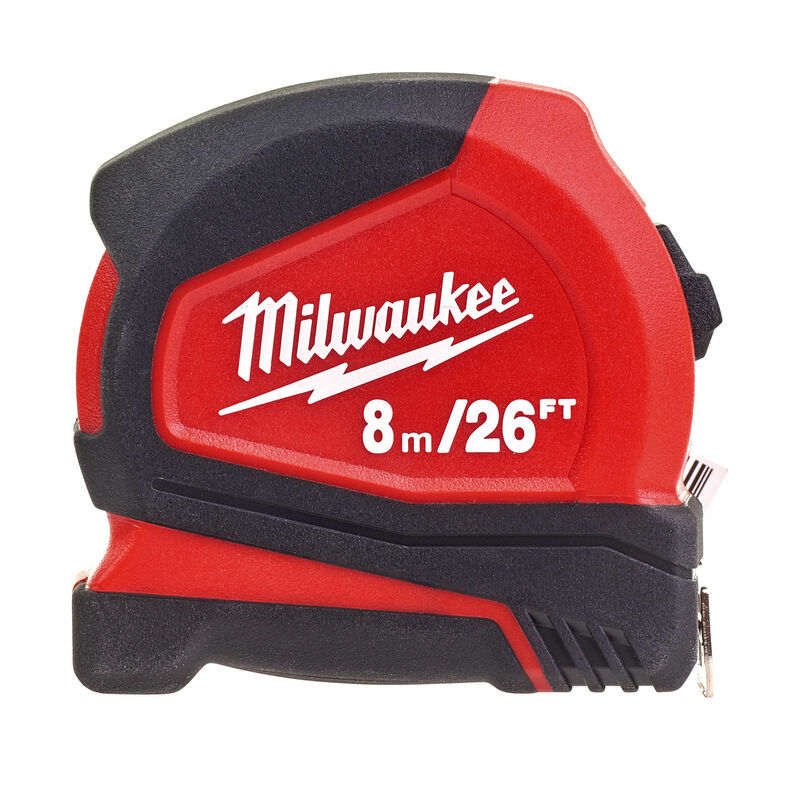 The Milwaukee 4932459596 is resistent to drops. 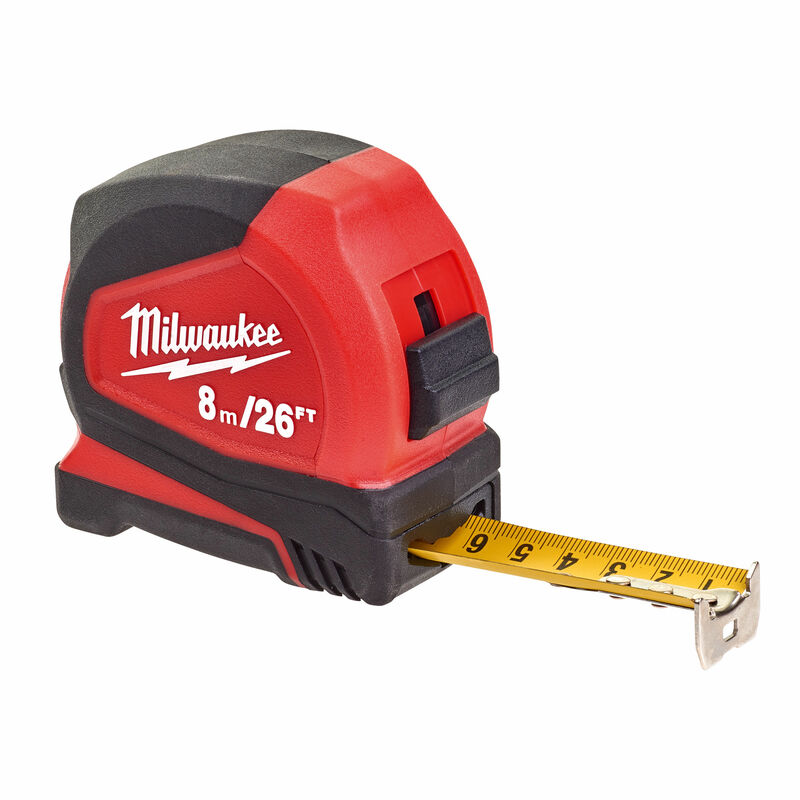 The Milwaukee tape measure also comes with the most abrasion resistent blade for long life. 5 point reinforced frame designed, tested, and optimised from the ground up for maximum drop durability. The double sided printing increases measurement readability. 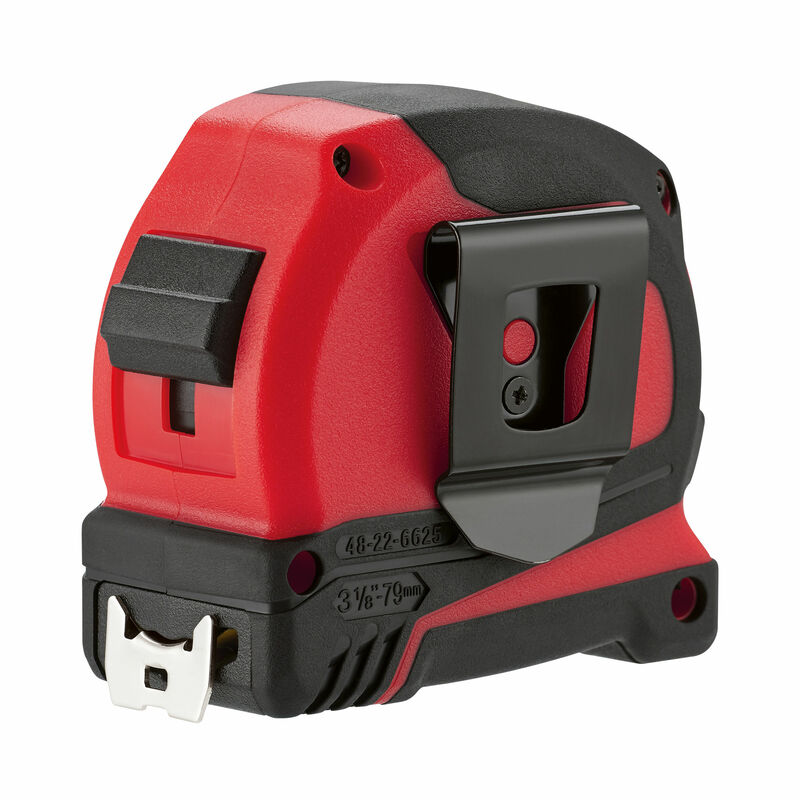 This model is 10% more compact compared to previous models and improved ergonomics.